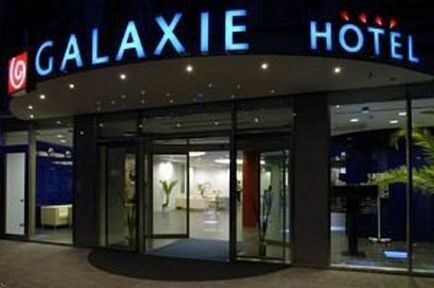 Galaxie Hotel Praha, Hotel Czech Republic. Limited Time Offer! Wienna Hotel. 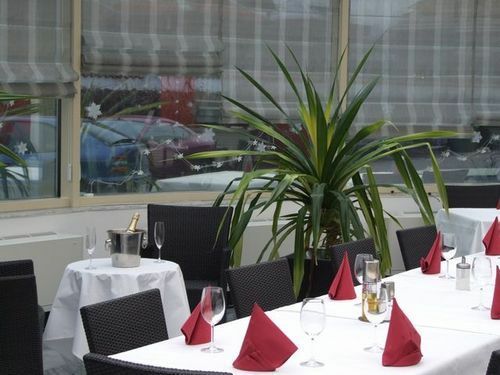 "Wienna Hotel" is a hotel that has obtained 4 stars. 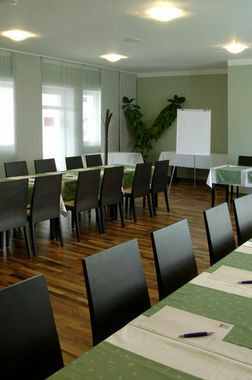 This accommodation is a perfect base from which visitors can discover Prague. Because the residence offers a peaceful setting, guests have the opportunity to escape from their daily stress. The rooms have been described as being modern. The private garden is perfect for taking a short stroll in the morning. There is an onsite spa available, a welcome relaxation for body and mind. Refresh yourself in the jacuzzi or give your health a boost in the sauna. Indulge yourself with, for instance, a relaxing massage. For dinner there is no need to leave the comfort of the hotel as there is an onsite restaurant. 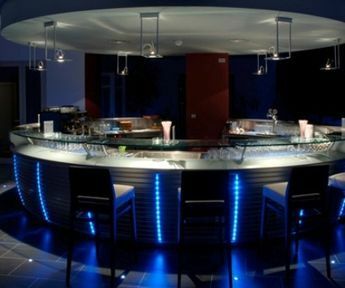 For a drink after dinner, visitors will find the lounge bar most welcoming. 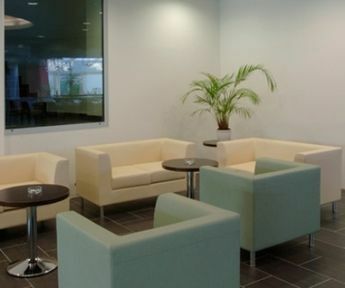 Internet access is available free of charge and there is a shuttle bus which can pick you up and drop you off at the airport. 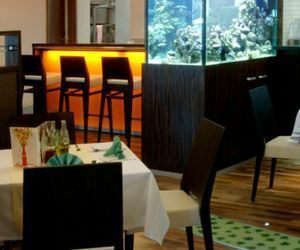 Situated in a quiet residential area of Prague, Galaxie Hotel is 10 km from the city centre. 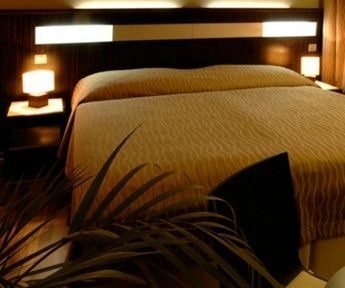 It offers modern rooms with free wired internet, satellite TV and hairdryers. The spa area features a jacuzzi, a sauna and massages on request. 1.9 mi - Academic Hotel & Congress Centre A.S. 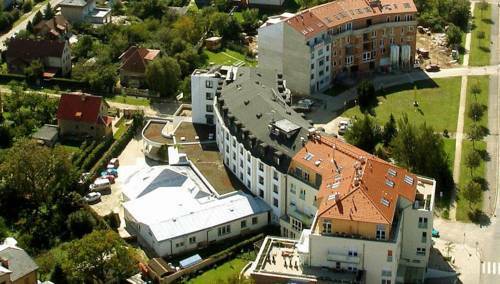 Discover all that Horomerice has to offer with Hotel Relax Park Modra Stodola as a base. All 27 rooms at the hotel are well-appointed with necessary amenities to ensure that each guest's satisfaction.